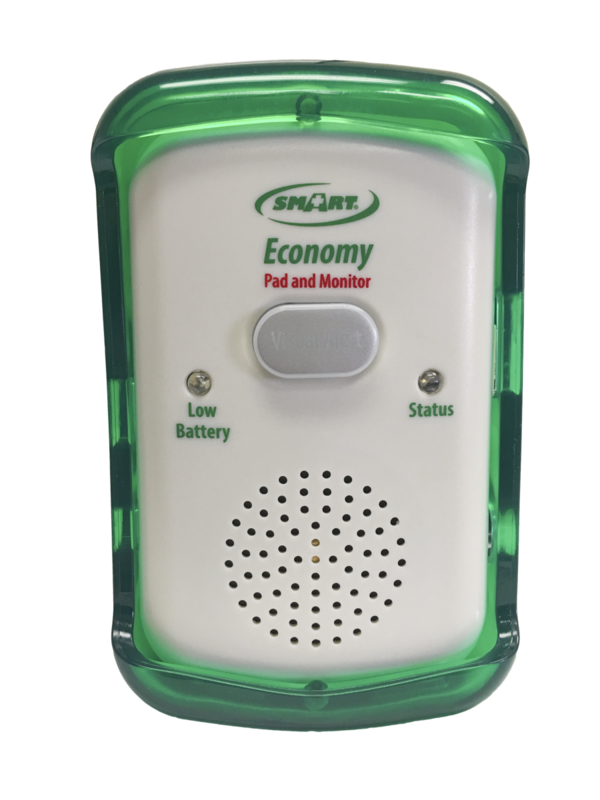 Smart Caregiver Fall Monitors and Fall Monitor Pads work together to alert caregivers when a senior or at-risk individual is getting up from a bed or chair, indicating they need to be attended to right away. 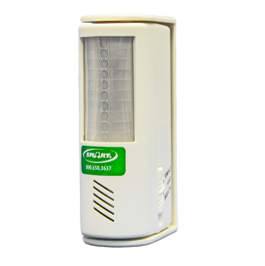 These monitors feature Corded or Cordless designs to fit any application and are ideal for bed exit monitoring, chair exit monitoring, and door exit monitoring. 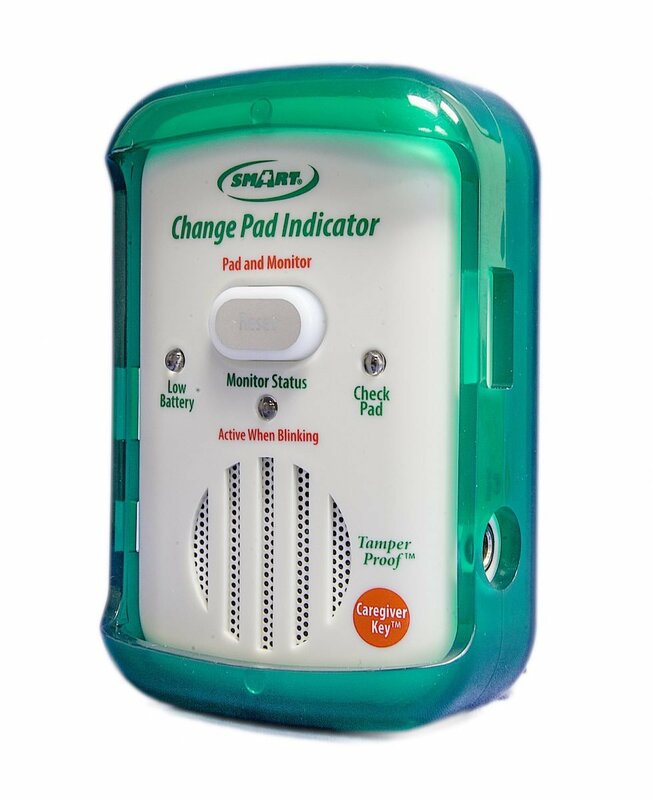 To be alerted when the bed pad needs replacing, choose the Change Pad Indicator Monitor (TL-2100CP) and Change Pad Indicated Pads (TB-WI, TB-RI, TC-WI) and corresponding Floor Mat (FM-03). These monitors will give you 10 days of notice to replace expiring bed pads, a convenient and popular option for busy facilities. 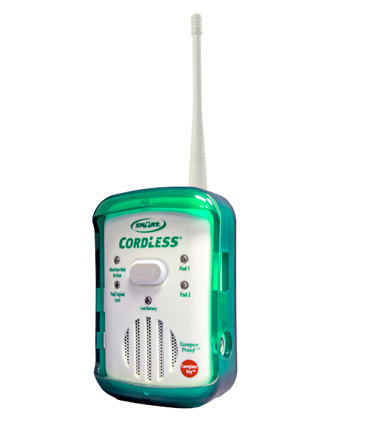 For a Cordless option choose a CordLess Fall Monitor (TL-2100G) or the Economy CordLess Monitor (433-EC) with CordLess Pads (GCT-WI, GBT-WI and GBT-RI) and CordLess Floor Mat (FMT-07C). 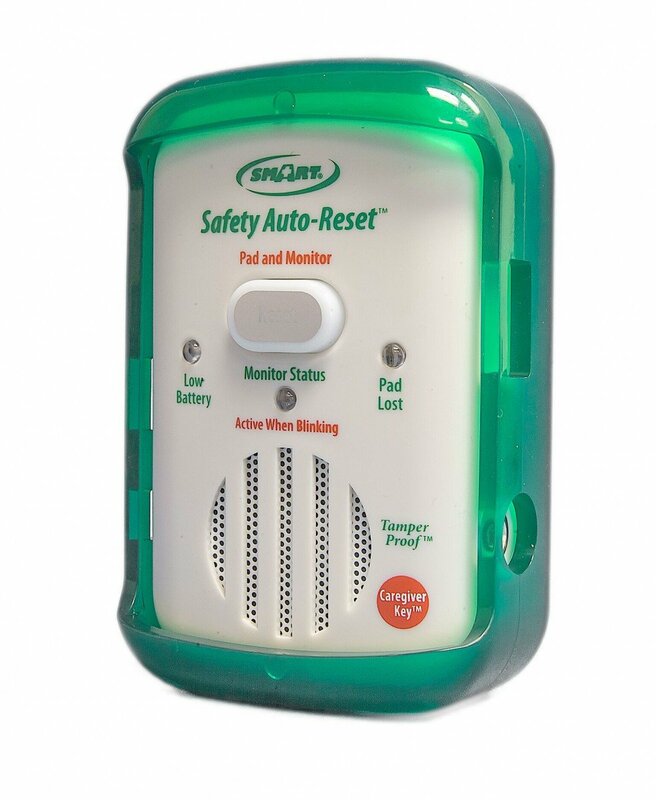 Other options include the Safety Auto-Reset Monitor, Economy Monitor and Wireless Fall Monitor that all work with standard Corded Monitors Pads and Weight Sensing Floor Mats.